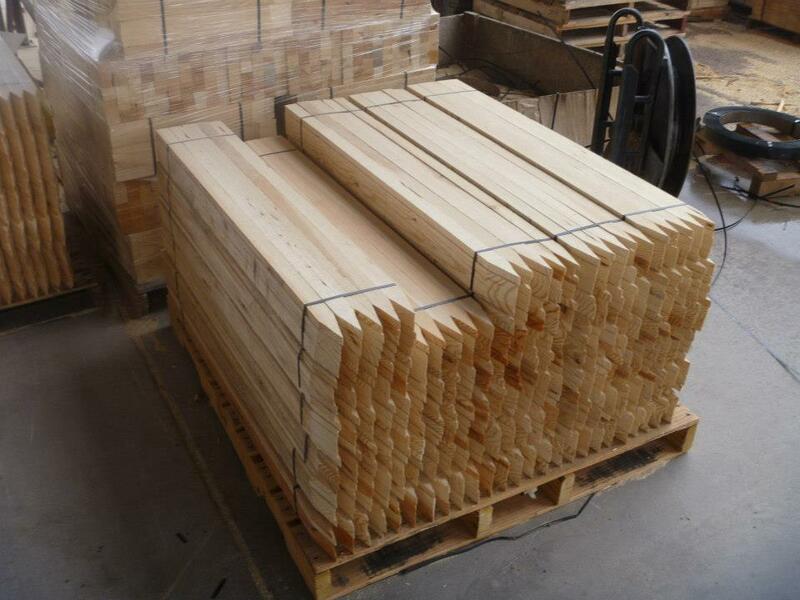 We are a boutique lumber company located in Phoenix, AZ. We are big enough to build large volumes cost effectively and efficiently and small enough to do it right! 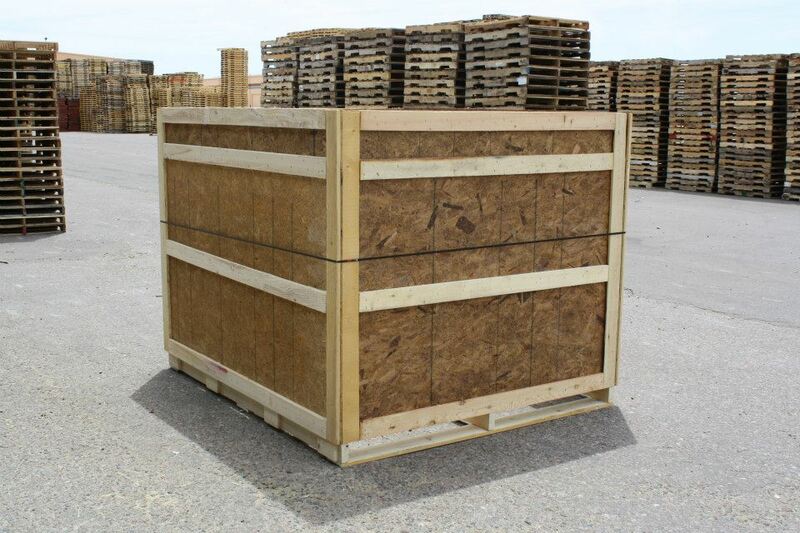 We buy used 48x40 4-way pallets too! We are a local Phoenix manufacturer specializing in wood products. Please see our products link for complete details. We are family owned and operated since 1963. 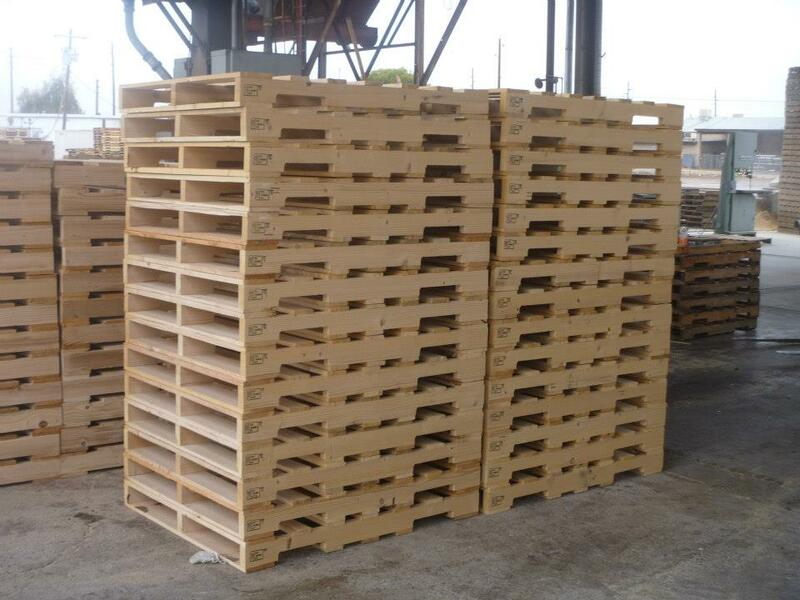 CASH for Pallets – We buy used 48x40 4-way standard pallets at our recycling facility!